"I love the Universe, and I love exploring and experiencing it. Whether it be caring for animals, nurturing a garden, or venturing out to forests and lakes, listening to a good old Geography or Physics lecture.. or simply looking up at the stars to discover our Earth's past. But what better way is there to experience such a glorious creation than being in the greatest creation of all.. our Sky! Since I was a child, I've always looked up towards the sky. My earliest memory is lying impatiently on my Dad's lap in the hustle and bustle of an airport, looking out of the giant windows, watching, searching. I can still remember the strange scent of the building, a mixture of leather and coffee, and the most vast, diverse amount of people than Europe and Australasia collided. Never had I visited a noisier place, which at the same time seemed in itself to create a hollow silence. Yet, I blended in with everyone else. I was just another passenger ready to embrace the skies. Another passenger with no special significance, fading into the background. It was unfamiliar territory for me. And since then, I've been forever searching for the answer to the question: why do we travel? We travel because life itself is a journey. Although few people stop to consider it. The majority of people I know consider travel a hassle, an inconvenience, a headache. But not me, and especially not when it's air travel. Being in the air is an exhilarating experience, and humans have mastered the skill of flight. I want to be one of those masters, and posses that skill. I want to help people along their journeys, and so help them throughout life. Besides, life isn't about the destination, where you suddenly end up, it's about the journey and the connections and achievements you make along the way. Thinking about this, I've always considered flying a plane as a metaphor for controlling your life. I see it very similar to taking off against the wind and being in control of something so huge and important, that you simply cannot just give up. I want to be the Captain of my life. If I master the skill of flight, I master my own life. An ambition cannot simply be ignored"
Jennifer you are the Captain of your life and can do anything you want. Flying is the perfect metaphor for life. Keep your dreams alive and one day, you too, will be spreading your wings and soaring to new heights and far off destinations. 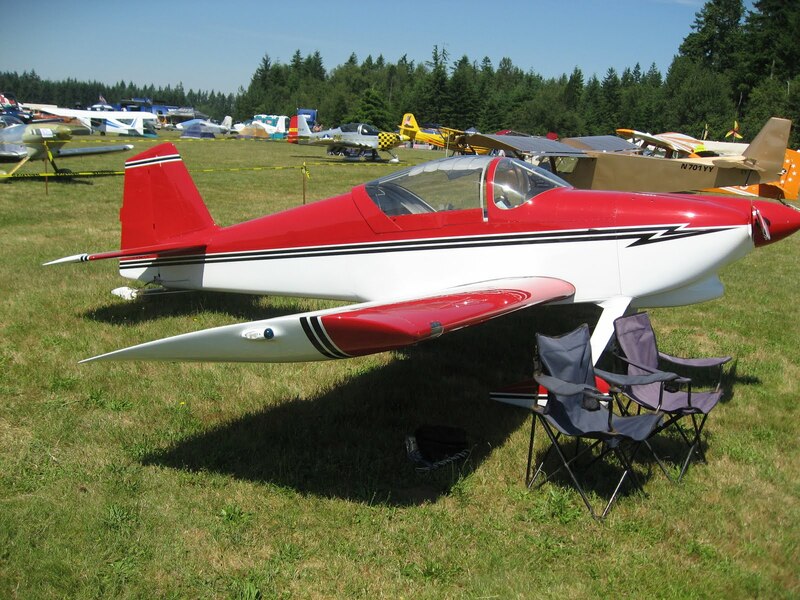 The RV-7 is a two seat aerobatic tailwheel aircraft. Bob tells me he's about 90% done and he's "working his way through a list of final construction items in preparation for the final assembly." When will he be flying her? By the end of this year! Bob became interested in Van's airplanes by talking to several NWA Pilots who had RVs. He tells me there is a large group who fly out of Arlington Airport. "After seeing one, I was hooked. Van's is the most successful kit built airplane in history with several thousand planes built and flying. So I was convinced that a novice like me could build one in my garage. 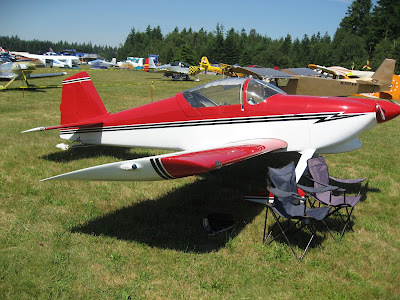 I took some construction classes offered by the Experimental Aircraft Association and I started. 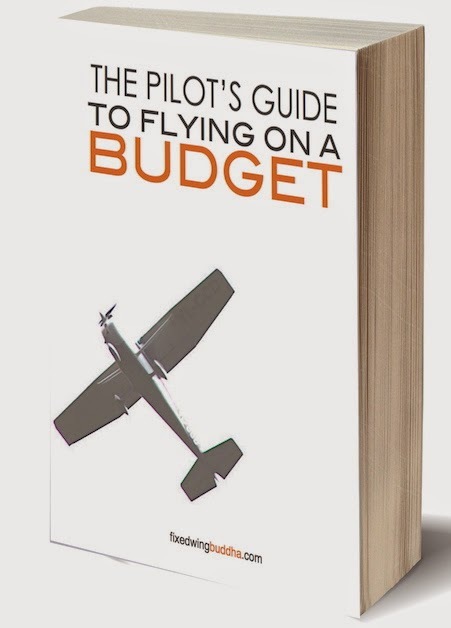 It has been an incredible experience researching and building an airplane from a box of parts, but when the day comes to fly the airplane that I built, all the work will be well worth it." 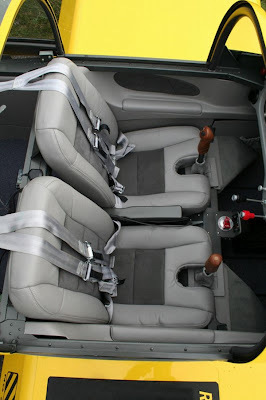 Van Aircraft is located in Aurora, Oregon, just south of Portland, and there is a large community of RV builders throughout the world, and some have chronicled their building on blogs. 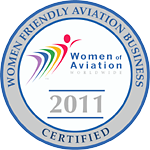 Bob already knows he has an invitation to fly during our Women of Aviation Fly It Forward event next March. And Van Aircraft will be at Oshkosh this year... check them out. I think I'll invite Van to our flying event too. The art of being a great teacher is a unique challenge when working with adults. With children... minds are open, willing, inquisitive, and they want to believe. Learning is a natural process. With adults, the challenge is unique. The primary obstacle: Ego. 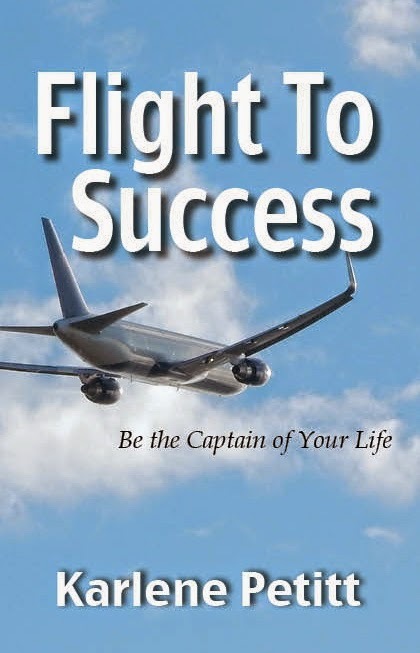 Whether you're learning to fly a plane, earning a new type rating, switching from Boeing to Airbus, transitioning from a PC to a Mac or writing a novel, this applies to you. 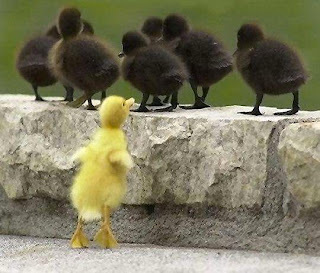 Adults know better than to accept everything someone tells us as truth just because it's spoken. We also know that much of what is taught is opinion. However, both those truths can block the ability to learn. The adult student who opens their mind and knows that in every situation there is something to learn will succeed. Only with an open mind and parking the ego outside are we able to identify truth from opinion and fact from fiction, and grab what works. When we hear something that doesn't feel right we search out the truth, we don't disregard because our ego is blocking the path. If we believe that we have something to learn, we will. Teachers, we would love her hear your unique challenges when working with adult students. Adult students, what works best for you? Amanda Franklin recently passed away, leaving a huge hole in the sky and the hearts of many. The rain poured from the heavens as tears flowed with the passing of this beautiful and talented woman. She will be missed by many, but her memory and imprint on this world will last forever. Christine Hollingsworth shared Amanda's story with me, and I asked her is she wanted to write it. Christine sent me the following post of how this amazing woman, Amanda Franklin, lived and inspired many, and is the reason Christine flies today. "I cried writing this. 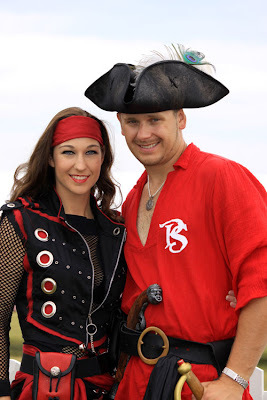 Anyone more than a little familiar with the air show circuit would recognize Amanda and her husband, Kyle, as they performed their famous Pirated Skies routine around the country. I was lucky enough to see them twice at Oshkosh. 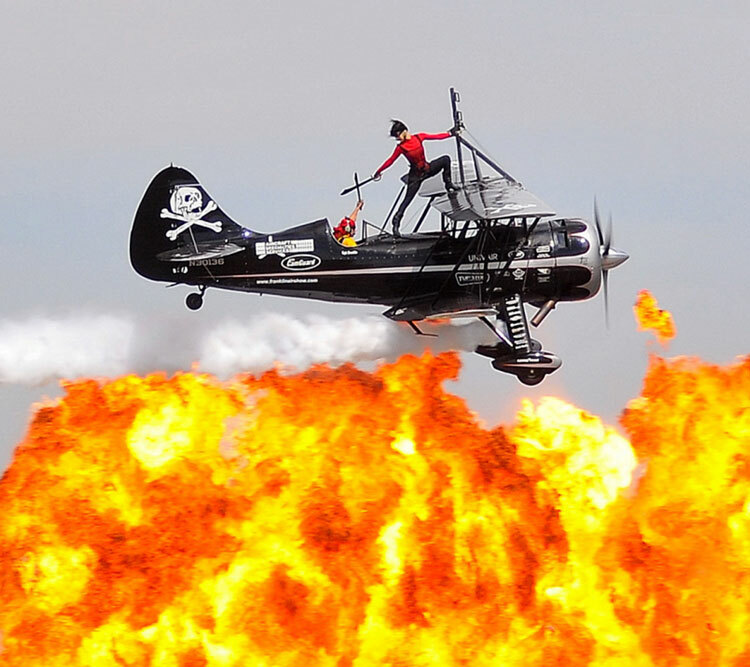 Kyle flew their Waco biplane, and Amanda was his wing walker. Both Amanda and Kyle come from long lines of air show pilots. Kyle's famous father, Jimmy Franklin, was good friends with Amanda's father, Bobby Younkin. All of them were active in air shows across the world for many years. Amanda's brother, Matt, also performs in air shows in a very well-lit Twin Beech. 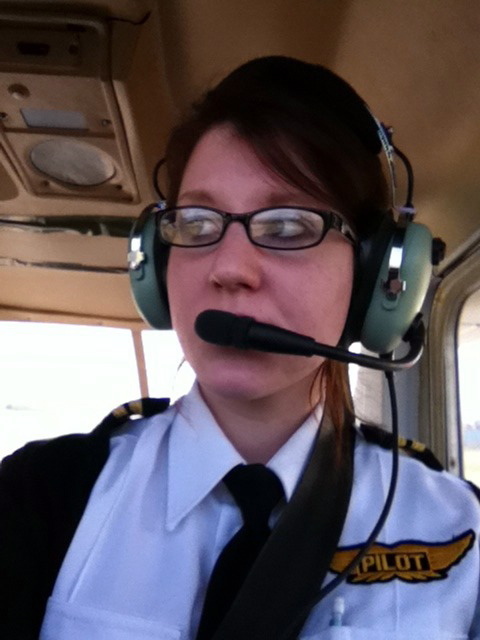 Amanda became a pilot at sixteen and learned to fly more than fifteen types of airplanes. Watching her at Oshkosh was one of the moments that made me want to learn to fly. I was lucky enough to talk to her after her performance was over, and I told her I wasn't sure if I wanted to fly because I had never seen any women around the airport at home, only guys, and I didn't want to be the only one there. She assured me that I would have plenty of support from other women pilots and mentioned the Ninety-Nines, of which she was a proud member. While on the ground, Amanda dedicated all of her time to paying tribute to our soldiers and helping more people, especially young people, become interested in aviation. 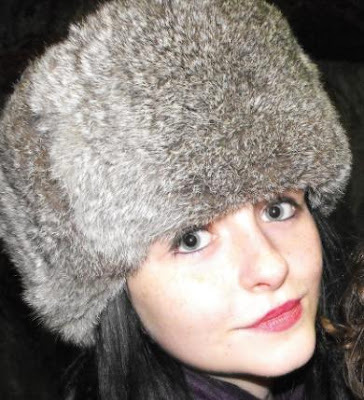 She was wonderfully sweet and caring, and above everything else, she was brave. March 12, 2011. While performing at an air show in Brownsville, Texas, the biplane's engine suddenly failed. Since they were so close to the ground, Kyle did not have much time to conduct any emergency procedures. 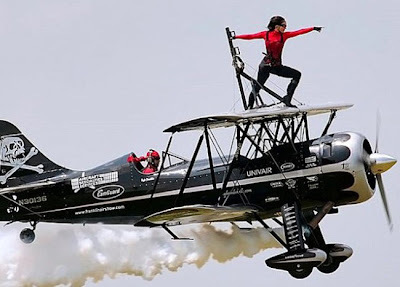 Amanda had enough time to return to the forward seat in the open cockpit before Kyle landed adjacent to the runway hard enough to collapse the main landing gear. Even though the engine quit, the electrically-driven pump for the smoke oil continued to run, dumping the flammable oil into the hot engine compartment. Both Kyle and Amanda survived the initial crash but experienced severe burns and were taken to the hospital. Kyle, being seated further back from the engine, was burned less severely than Amanda and was well enough to update the couple's Facebook page every day, giving reports on their healing progress. Many people sent get well wishes, cards, and donations to help with their hospital bills, as well as suggesting unconventional burn treatments that had been tried in other countries. Amanda's injuries, however, proved to be more serious than the doctors initially thought. After one particularly bad day when an infection raged through her body and destroyed most of the experimental skin grafts she had just received, Kyle believed Amanda did not want to continue suffering through months of painful treatment that did not appear to be working, and the doctors advised him that after taking such a hard hit to her immune system, she was unlikely to survive the following two weeks leading up to her next skin graft. She was placed on comfort care, and the world waited. Amanda Franklin passed away on May 27. She was twenty-five years old, and she was one of the biggest inspirations to me. It is entirely possible that I might not have learned to fly without watching her perform or speaking to her. The world is missing a beautiful, talented woman pilot. As tragic as their accident has been, Kyle has tried to help others use it as a learning experience. Several manufacturers are considering redesigning their smoke oil systems in order to prevent a similar incident from occurring. We shouldn't need horrible accidents to happen to show us our mistakes, but when they do, we owe it to the victims to learn everything we can and do everything we can to keep it from happening again. A fund has also been set up through Moonlight Fund Moonlight Fund that specifically helps female burn victims." Thank you Christine for sharing Amanda's story. Kyle we are all terribly sorry for your loss, and my heart goes out to you and your families. Amanda's legacy lives on in others, and will continue to do so. Enjoy the Journey... You never know how long it will last. I don't think there has been a flying event at Renton Airport without Abby Jarve's smiling face waiting to take to the sky. She's drawn to the the airplanes and to the sky. 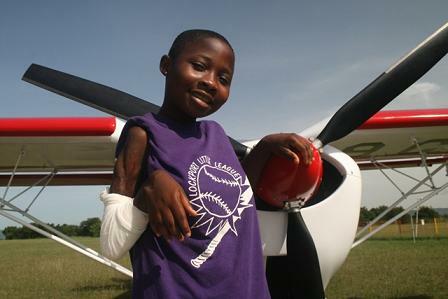 She loves the excitement and challenge of flying and doesn't fear the hard work to get there. She's also a student at Aviation High School, and I know she's been bitten by the flying bug. 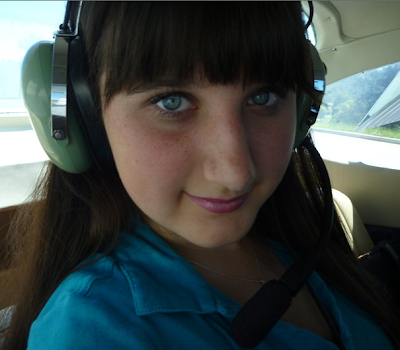 Last year she also entered the "Why I want to Fly" essay contest and won an hour free flying lesson. Abby is back to tell us what she liked about her flight. "I have to say that my favorite part about the lesson was the take off and landing. It feels so weird getting back on the ground, feeling the bounce it does right before the plane goes down for good. I thought 45 degree turns were fun too! I was really surprised about how hard it was to taxi the plane, I had problems getting it to stay on the yellow line! Well, I think all of it was my favorite parts... I loved it! It was so fun! My instructors name was Len Quiat, he works at Boeing as a test pilot. Thank you so much, you are amazing!" I love this wing! It's going to take me into the sky. I'm so glad you loved your flight Abby. There will be many more to come. "The skies are blue on this crisp, autumn day. Children are laughing and skipping. The birds are chirping high up in the old oak tree. The leaves are slowly changing color, from vibrant green to rich reds, golden yellows, and dark browns. One by one they fall from their high perch and land softly on the ground, but the ground is the last place Stephanie Marie would ever think to be on a day like today. Instead of being outside jumping in the great piles of leaves as all the other kids her age are doing, she would rather be in a small box with 5 inoperable windows, two locked doors, no air conditioning and a wall full of gauges and levers. Most would not understand why anyone would want to do this, let alone a child, but Stephanie knows the power of this grand machine. It is the allure of freedom and independence that draws her to that small vehicle in the middle of an empty field. The bright red and yellow adorning stripes on the side of the plane shine brightly in the mid-afternoon glow. Only a select few can truly understand Stephanie’s passion for flight. Once experienced, flight becomes a thirst for the trill of ‘throwing yourself at the ground and missing.’ Freedom from gravity requires choice, skill, and the willingness to fight the laws of nature. She must have gas in her plane to fuel her escape from the bounds that hold humanity to the earth. 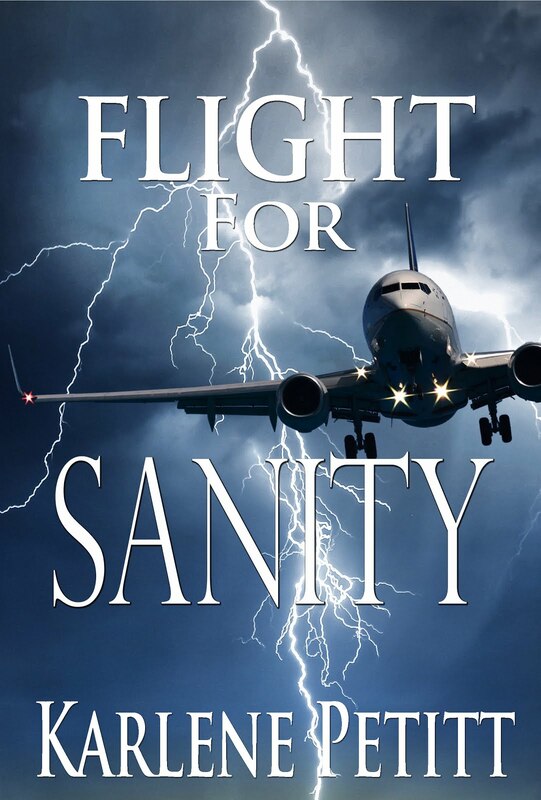 Too much gas will make her plane too heavy and too little could mean disaster; after all, ‘too much of a good thing can be bad.’ Lucky for her, she has found the perfect balance. Her planes flaps and rudders must be fully functioning so she can steer her vessel safely. Any mistake could spell catastrophe at any time during flight. Stephanie, after going through her pre-flight checklist, is clear for take-off. She moves with the mindset and precision of a surgeon operating on a patient. Any error in could be fatal, but Stephanie knows what she is doing. Practice and training have given her the tools to be a part of a world with another dimension, a world with more depth than one person can ever see in its entirety. She can see the changing of seasons as the warmth of summer transforms into the coolness of autumnon the carpet of color that lay far below. The beauty and majesty of God’s creations which only birds, butterflies, and pilots will ever see becomes forever etched in young Stephanie’s mind. The feeling she experiences as she swoops effortlessly above the trees and skims above the gleaming water is simply indescribable. 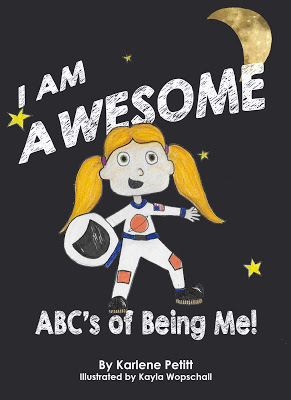 It is the feeling of success resounding through the mind of a child. She knows she can fight for her freedom to soar with just the right balance of subtlety and force to combat even the most solid laws which govern her freedom. After all, she can defy gravity." Stephanie, you have the heart and soul of a pilot. Keep flying and feeling that freedom. Your words are poetry across the page as your wings are to the sky. Had you been living in location of a free flight... it would have been yours. An interesting discussion has been floating about concerning the glide ratio of the A330. Airbus recommends that with an all-engine flameout to fly a speed of 300/.82M -- the optimum relight speed. This speed will produce a glide of approximately 100NM from FL400 which equates to a 15:1 glide ratio. Then someone asked, "What is the glide ratio for green dot?" Have you ever been asked a question that there is no answer? After talking with my friend at Airbus he reminded me that "green dot" is the speed that provides the best lift-to-drag ratio when the airplane is in a clean (gear and flaps up) configuration. And green dot is a function of weight and altitude. Therefore, there isn't one answer... but many. For non-airbus pilots: Why do they call a speed green dot? Because, there is literally a green dot on the speed tape for quick reference. As indicated below... around 249 knots. 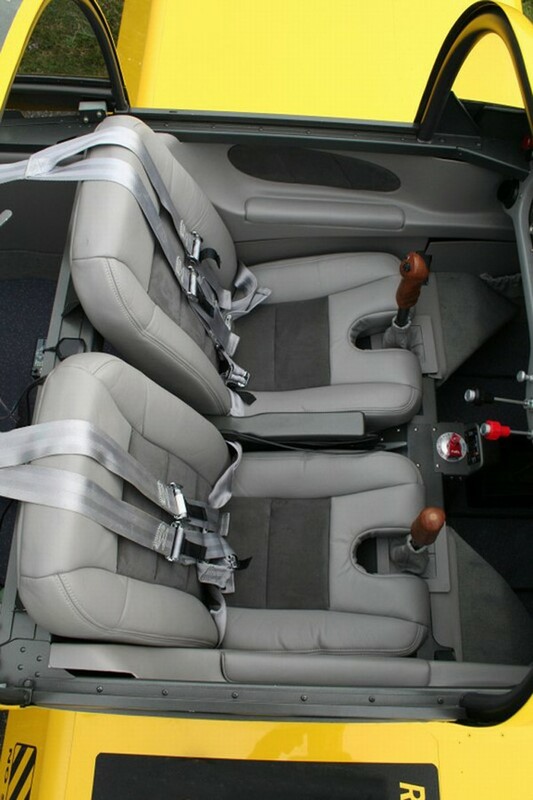 For those inquiring Airbus minds... just thought you'd want to know. News Flash: This update is three days after the post. Interesting data has been coming in. A330 Pilots are and coming up with more green dot data and sending it my way. 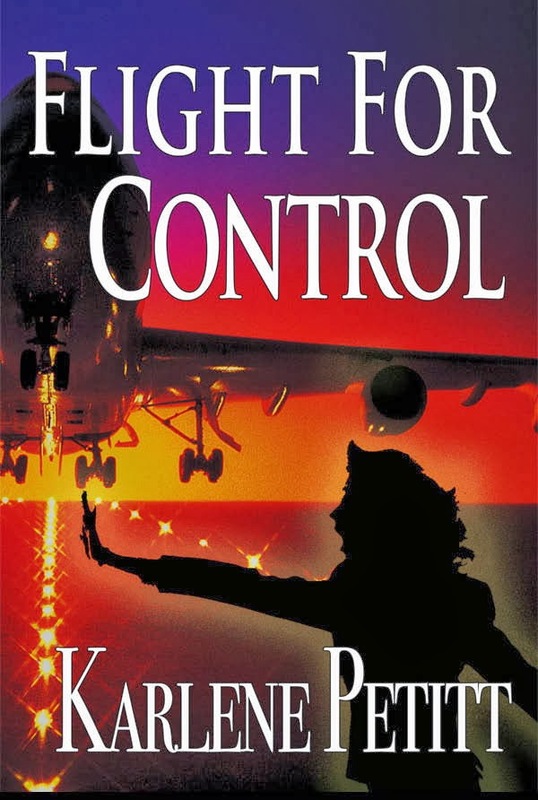 Flight For Control is a finalist in the Pacific Northwests Writer's Association literary contest. The 2011 PNWA summer conference will be in Bellevue, Washington, August 4th-7th, and I'll be there. I'm honored to be standing beside fabulous writers. Please join me in congratulating the other finalists at Critique Sisters Corner. Katja just got her pilot's license today! Like father like son, Curt hadn’t always wanted to be a pilot. But growing up in an aviation family with an Airline Captain for a Dad and a mother as an ex-flight attendant, you know that it was in the back of his mind. Yet he was undecided and searching. I seem to remember his dad, Bob Alexander, searching too. Accepted into Central Washington University (C.W.U), he still wasn’t sure which direction to go. He decided to join the Army Airborne. Unfortunately after months of training he discovered that he had a stress fracture that would take many months to heal. He had the option to stay in and spend six months or longer attempting rebuild is leg, with a high probability of it breaking again, or he could take a medical discharge. 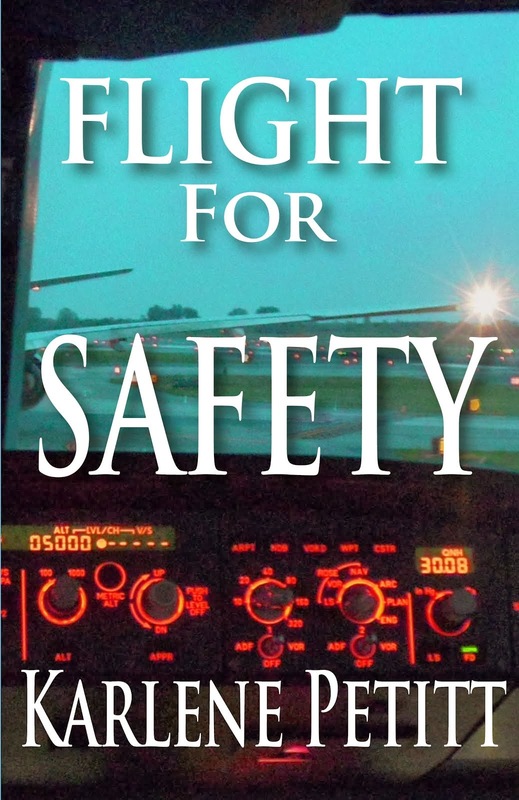 He opted to be honorably discharged because he realized that he, too, wanted to become a pilot. A far better career flying planes than jumping out of them. Within weeks, at the age of 19, he was enrolled into the C.W.U. 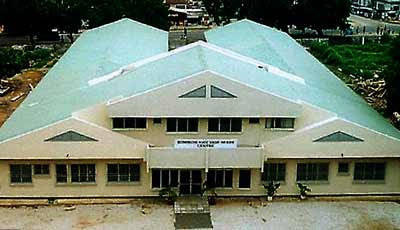 aviation program in September of 2000. He earned a four-year degree and obtained his flight ratings then became an instructor at Wings Aloft at Boeing Field. It wasn’t long until he was flying charter flights for them, too. Charter flights and instructing wasn’t quite enough to pay the bills, so like all dedicated pilots he held down a second job— one that most pilots would envy as a brewer at Mac and Jacks. Great fortune occurred when Curt got hired at Mesaba. But unfortunately after about a year and a half he was furloughed. Unfortunate might not be the right word in Curt’s case. When he was first hired by Mesaba airlines, he didn’t have enough hours to work for Compass. But his year at Mesaba, he earned that much needed experience and time. And then it gets better—Compass was giving preferential interviews to Mesaba’s furloughed pilots. Within three months Curt slid on over. He’s now based in Minneapolis flying as a First Officer at Compass Airlines. He's been there since February 2010 and loving his career choice. What was life like with a dad for a pilot? What is Curt’s favorite thing about flying? Curt’s parents were wise enough to allow him to find himself—Apparently a central theme through the generations of Alexander men. And this amazing young man never looked at the misfortune of a broken leg, a furlough, or hard work, as something to stop him from pursuing his dreams. And with each setback, another door opened. A great lesson everyone can take away with his story. Fly safe Curt and continue to enjoy the journey you call your life. I know your dad is proud of you too! I’m looking forward to flying an international trip with you one day. It will happen. We said good night to the sun as we departed Atlanta, and then we met her on the other side of the ocean as she crested the horizon to say good morning before our arrival into Amsterdam. The previous eight days I've flown with a different crew each leg, visited Ireland for the first time, flew with crew members I hadn't seen for years, met many wonderful people and connected with new friends. This is what aviation is all about... The journey. The adventure. Connecting the world. The job is more than flying, its about the crew and the people we meet on the road. The good people sharing their lives one flight at a time. A moment of laughter, dinner, a glass of wine... friendships are born. Then we depart and fly into the sunset in different directions. Better off for the time we spent together. A wonderful evening in Amsterdam with a great crew. And in the center of our group is my friend An, who drove two hours to join us. An and I met on Twitter and we clicked from the very beginning. I am so glad to know this special woman, and feel honored she would drive so far so we could meet. I'm looking forward to our future friendship and the many adventures we have in store. The key to happiness is aviation!" And This time we found happiness in Dublin Ireland. Atlanta to Dublin, and we're on the crew bus. I sat beside one of our flight attendants and we began chatting. Where do you live? Seattle. Where did you go to high school. Highline. What year did you graduate? 1980. Wow! Me too! Yes... we graduated from the same high school... Laurel, nice to see you again. Lauel and Karlene after a long flight... Go Pirates! We happened to arrive in Dublin during the weekend of a Taste of Ireland. A walk through town, expert travel tips from Leanne, and a beautiful day filled our layover. And then who should I find in Ireland? Darby~ Miss D.B. was waiting for our arrival in Dublin. The first photo I have with her. Classic. (Yes, she really is a redhead despite what she claims.) What a great surprise this was. We had a great layover. Leanne, thank you for the great travel tips. Darby stayed on with some friends. I returned to the U.S. and got the landing. We're planning on meeting up in Holland with An! Take the number #1 train from Tara Station near Liffey River and Trinity College. Hike the Sea Wall to the summit and take the trail (above) back down, or the bus. Eat at the Oar House on the Pier. Make reservations first, then hike the trail. Round trip will take about two hours. Or you can pack a picnic and dine at the top of the cliffs. The Abbey Tavern, with open fire pits, is great for Irish coffees. If you stay in town, find your way to the Auld Dub... not to be confused with the "Old Dub." Tomorrow ~ Amsterdam, as the adventure continues.